To find out what and where I'm teaching during a particular month, please select the month and year below, and click the "Go" button. If you are looking for a particular class, please use this search box. For example, if you are looking for the next lone star quilt class next, insert "lone star" in the search box and click the "Go" button. Take a class from me in the comfort of your own home! No sewing supplies to pack! No travel schedule or expense! Sew anytime, anywhere! Access the class 24-7, 365 days a year! 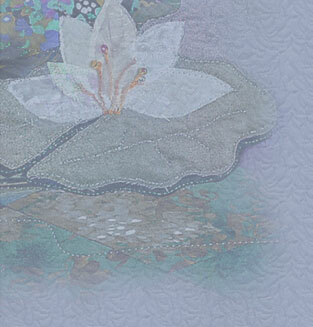 Program / Trunk show of quilts – meeting begins at 9:30 am. Program begins approx. 10:45am, and meeting ends approx. 12pm. Thursday October 17: 9:00 AM—4:00 PM — Hunter Star Asymmetric Layout. Location: Rocky Hill Grange 1340 S County Trail, East Greenwich, RI 02818. Contact: Christine for more details. 2nd Thursday, monthly - workshop in the same location.